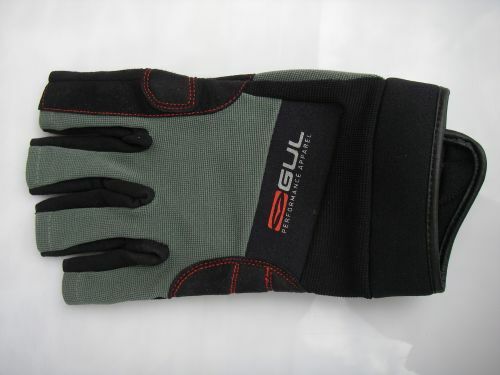 The first thing is the quality of the gloves they are superb with only the finest quality materials used they have a superb cut and shape to them and feel very comfortable on the hand specially while paddling a good glove is really important for many reasons to us fishermen firstly it offers a degree of protection and secondly comfort these gloves have both . 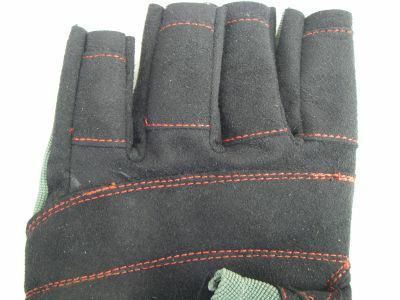 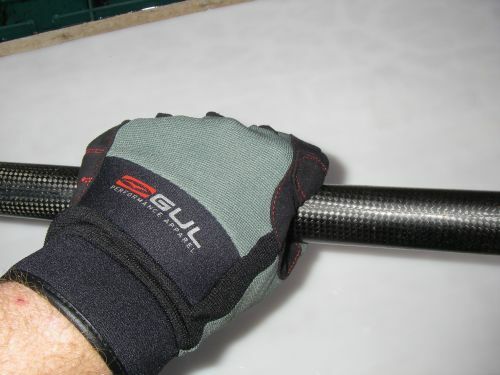 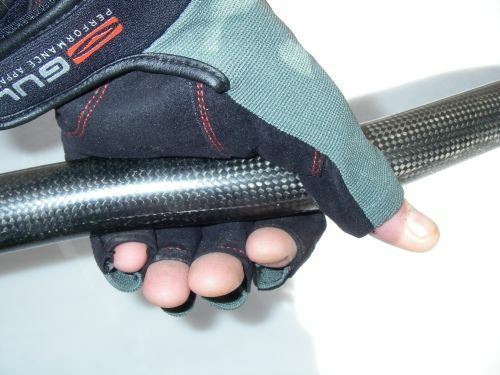 The palms of these gloves are made from soft Amara and are double stitched and pre shaped. 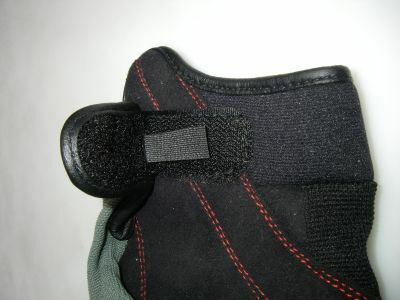 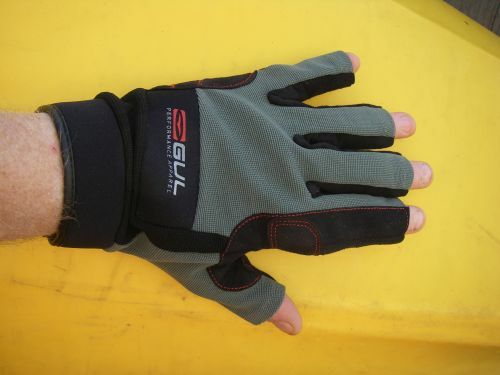 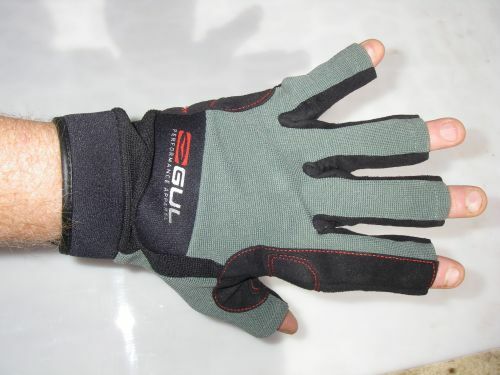 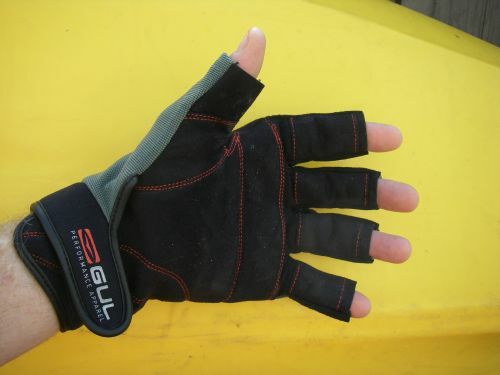 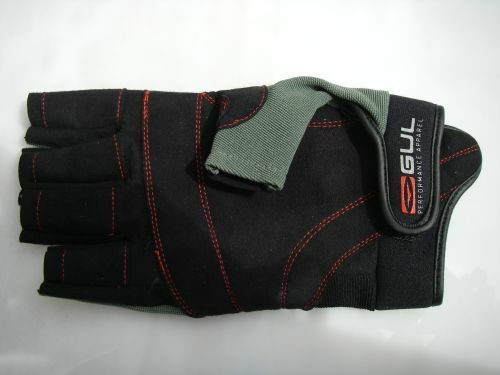 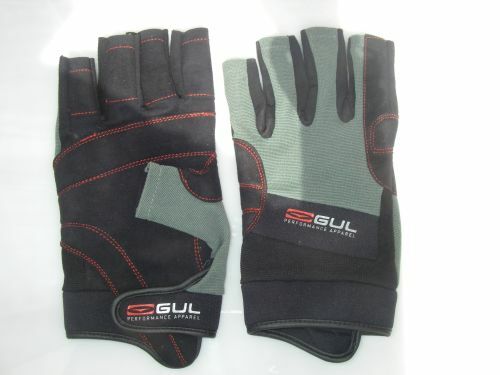 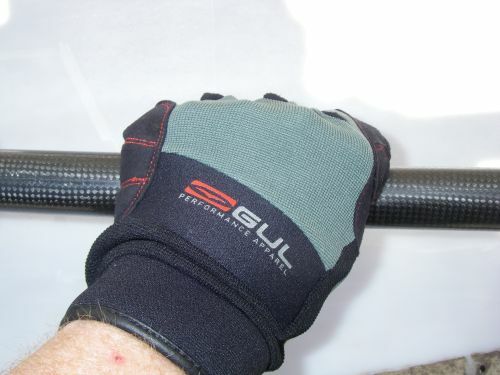 the clever use of the different materials makes this glove very comfortable to wear all day long with just the right degree of protection to the hand this glove has been really well designed and finished a superb glove with superb comfort for the kayak angler .